Every day, hundreds of people throughout the Bay Area go hungry. This Holiday Season, we reached out to those around us, accepting gracious donations toward local Food Banks. After all, every little bit helps! 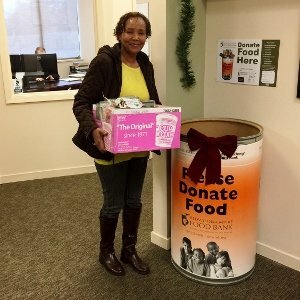 In Marin, our office connected with the SF/Marin Food Bank. More information can be found at www.sfmfoodbank.org. In Napa, our partner was the Napa Valley Food Bank. In Sonoma, we joined with the Redwood Empire Food Bank (www.refb.org). In the Pleasanton/Tri-Valley area, we worked with Open Heart Kitchen (www.OpenHeartKitchen.org). A HUGE THANK YOU goes out to all of the amazing folks that were so generous in their contributions! Our collective donations far exceeded our expectations, and we’re proud to reach out and help others in our communities!